Over the weekend, my parents travelled for my cousin’s wedding, I was excited to go but I had to be at home to receive some things, run special errands and also take care of my baby sister. I was sad when I realsied that my most antcipated weekend of the month was not going to be as cool as I had planned in my head.Infact ehn, in preparation for this wedding I had to let go of my wigs and get a proper hair style done. As expected, NEPA I meant PHCN I don’t know what they are called now let me stick with NEPA did their thing with light and I was SUPER BORED. 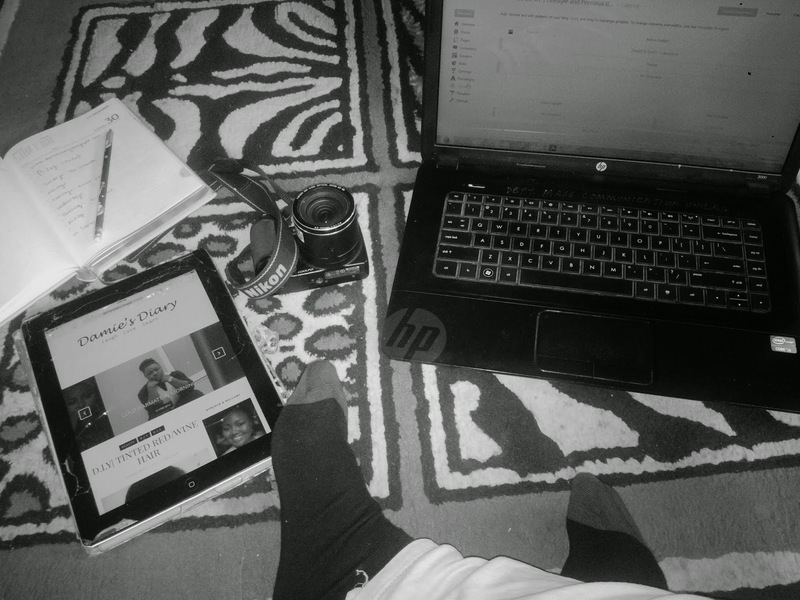 WOrds can’t describe how bored I was but I resolved to blogging. Ever since I gave my blog a face lift, I have recieved alot of compliments ( takes a bow). I want to say thank you to everyone who took out time to reach out to me, I’m humbled by your love and support. That was a fun Saturday right?! may be not. Anyway, I have been recieving messages that I should put up more fashion/outfit posts. A lady even wrote and I qoute ” you have a rare body type in the blogging sphere and I can relate to your style” . Awwwww Iwas so flatterd and gingered ehn!! So I’m going to be having more outfit posts on the blog. I’ll really love to know what you think about these blog designs including mine and how did your weekend go? gist me…….. Thank you Jennifer. I have responded to your mail and your blog is beautiful too. Damie of Today is carefully learning and also following your steps. Seems like you had a successful weekend. It's a fair enough day. Thanks Missy. i love the look of your blog minimalist theme.. and I spent my saturday home as well reading a novel. Thank you Tommie, that sounds relaxing. Thank you Elizabeth. I'll be willing to share any info with you.